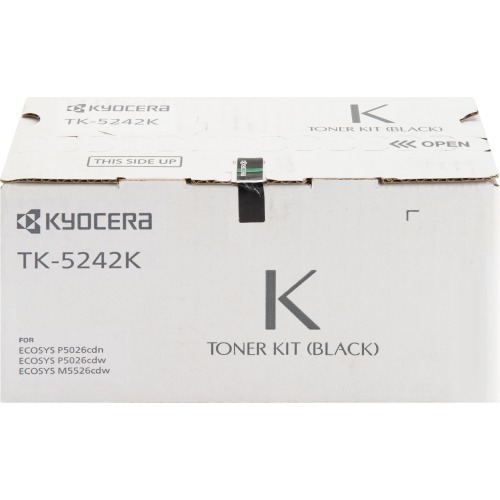 toner Cartridge Delivers Quality Results In Your Kyocera Ecosys P5026cdw And M5526cdw. Toner Produces Sharp Characters And Well-defined Images. Easy-to-install Cartridge Yields Approximately 4,000 Pages At 5 Percent Coverage.